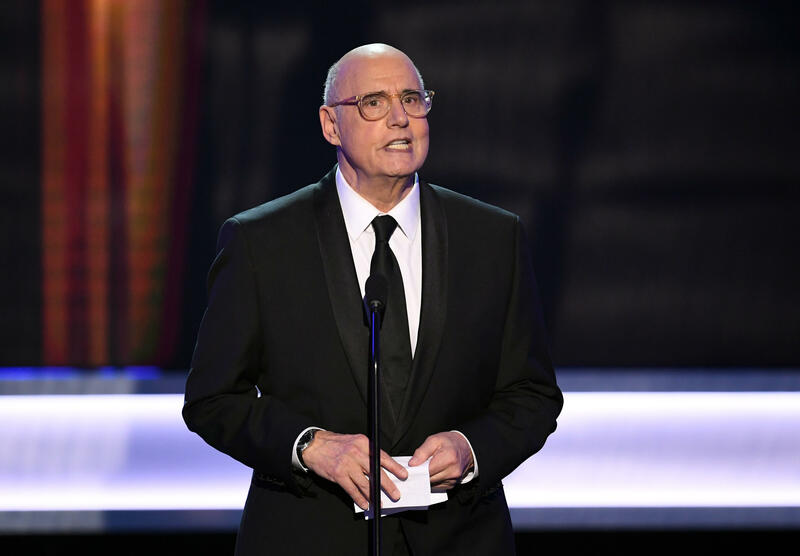 BOSTON -- "Transparent" star Jeffrey Tambor is refuting allegations that he behaved inappropriately toward a former assistant. Deadline reported Wednesday that Amazon Studios is investigating the allegations. In response, the Emmy-winning actor says in a statement that he "adamantly and vehemently" denies doing anything wrong. The claims are reportedly being made by a former assistant of Tambor's. In his statement, Tambor calls the assistant "disgruntled" and adds: "I am appalled and distressed by this baseless allegation." Tambor plays the transgender matriarch of the Pfefferman family on "Transparent," which airs on Amazon. Tambor is the latest high profile Hollywood figure to be accused of misconduct in a wave that began when dozens of sexual harassment allegations were reported last month against film mogul Harvey Weinstein.